Multi-deal Monday: Roku, Kindle, Orcs, and more! Lots of great deals to kick off CNET's spiffy new design, including a $35 Roku box and a free DVD ripper. Microsoft will rebrand its cloud platform from 'Windows Azure' to 'Microsoft Azure' as part of the company's push to emphasize its cross-platform services prowess. 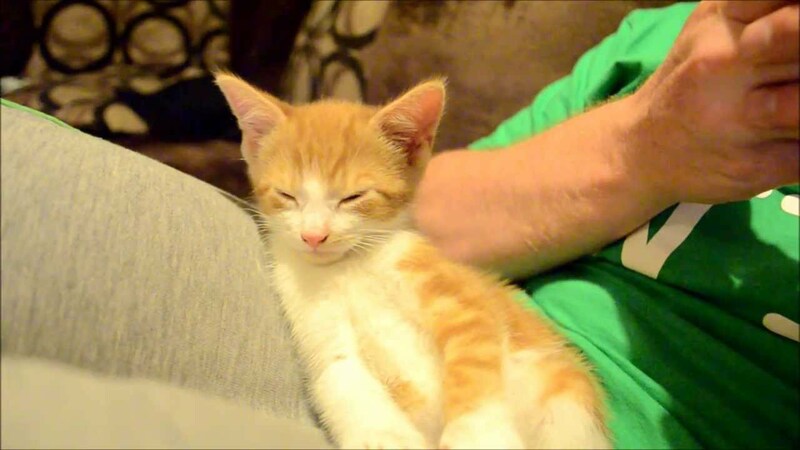 A very cute and very sleepy kitten named Oscar can’t decide whether he prefers to stay awake or fall asleep in this video posted by linz457. Does Leaving Fluorescent Lights On Save Energy?